We can provide all of your printing needs for a direct mail marketing campaign that will connect with your customers and drive additional sales. The Royal Mail have recently published some statistics drawn from a survey that proves the effectiveness of direct marketing. The levels of engagement with direct marketing revealed by this independent survey conducted by MarketReach on behalf of the Royal Mail are remarkable. Many of our regular clients know this already, that’s why they continue to come to us for imaginative design and high-quality printing of their direct mail marketing campaigns. If you would like to know more about our services, please get in touch. We can assist you with the design and printing of an eye-catching direct marketing campaign that will engage your customer base and increase sales of your products and services. Call us on 01603 488001 or email sales@col-print.co.uk for more information. 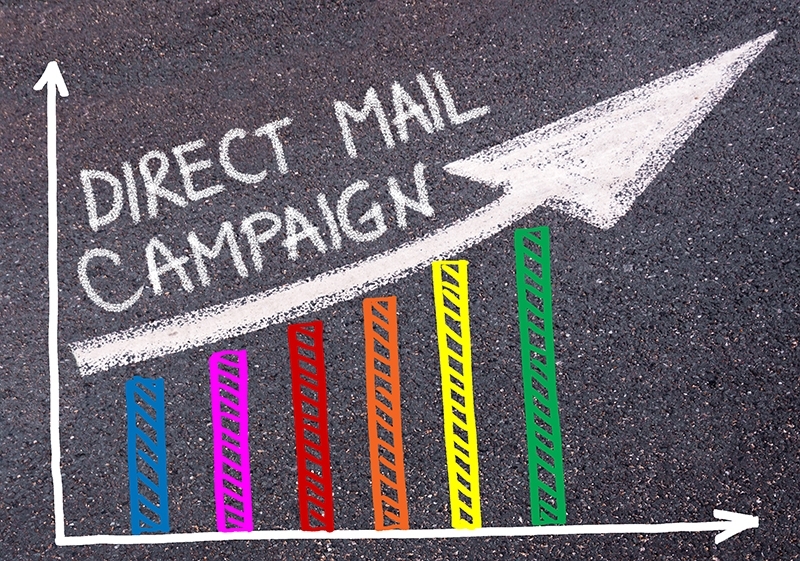 Read more direct mail marketing statistics on the MarketReach website. Stay up-to-date with the latest company and industry news by following us on Facebook and Twitter.